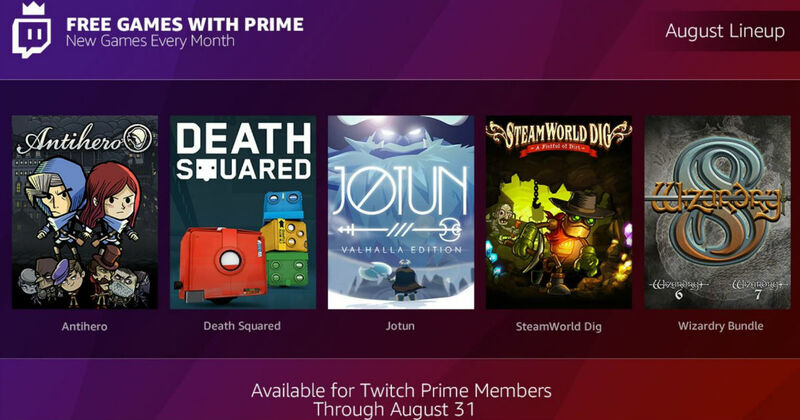 Don’t miss out on this amazing deal that will score you 5 FREE Digital PC Games from Twitch Prime! Twitch Prime members can score 5 FREE digital PC games through August 31, 2018. Login to your account for the free games and click the “Prime Loot” crown. Twitch is the world’s leading social video and community platform for games. You also get discounts on pre-release video games, ad-free viewing and release day video game delivery.